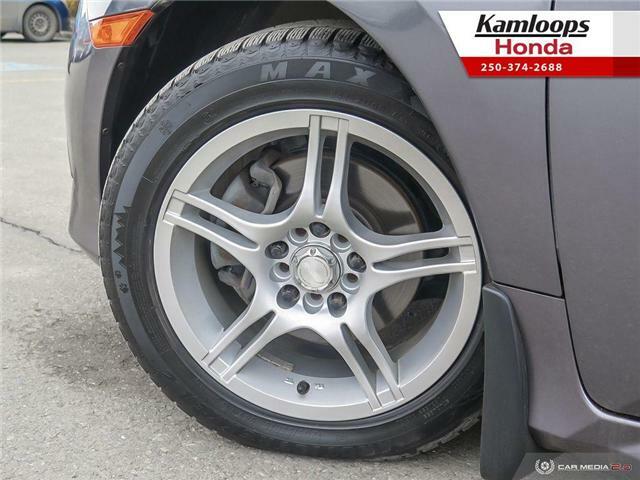 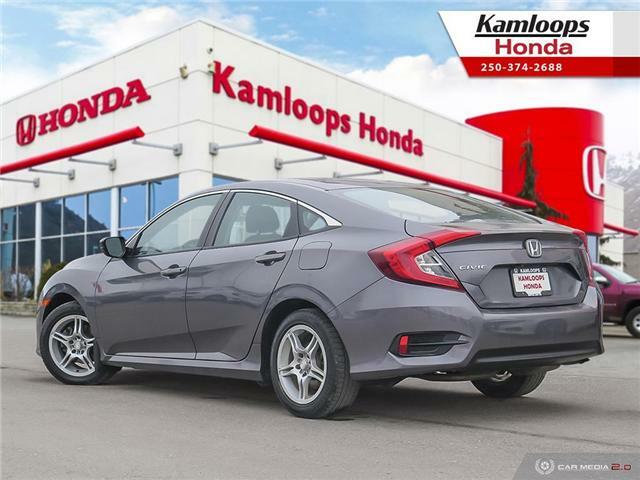 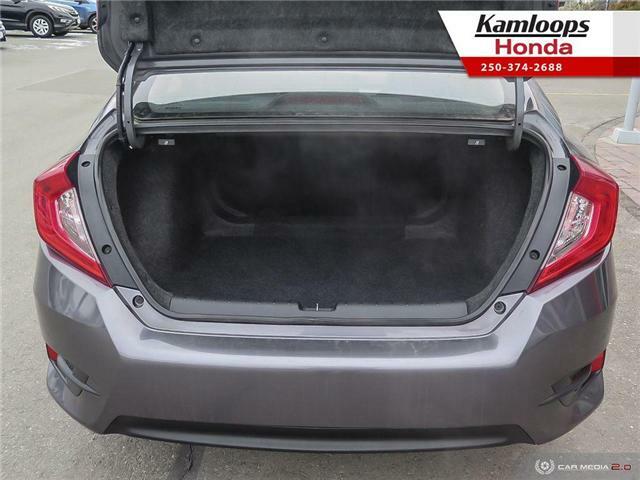 This 2017 Honda Civic LX in Modern Steele Metallic is in excellent condition and is loaded with extras that you would not expect in a base model vehicle! 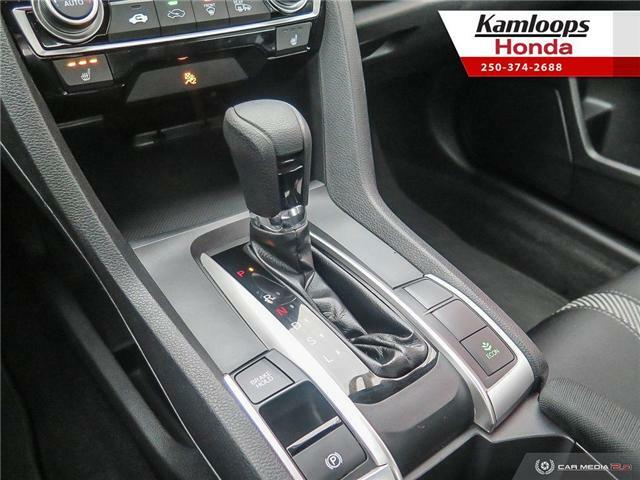 This Sedan is powered by a 2.0L 4 Cyl Engine mated to an automatic transmission! 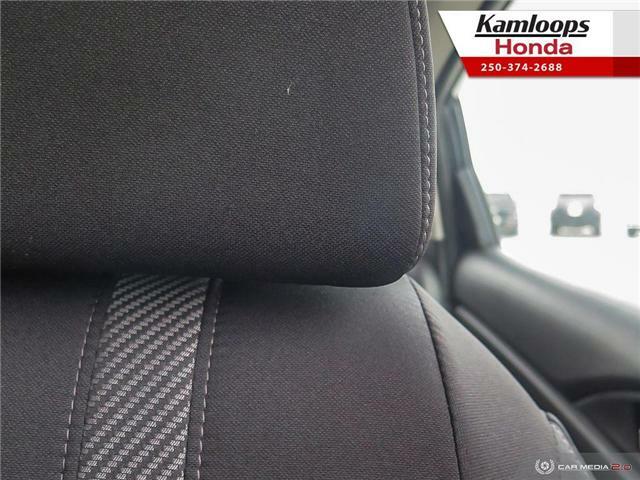 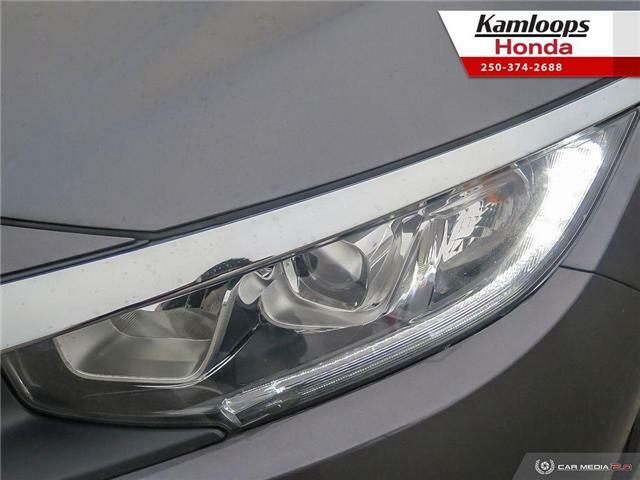 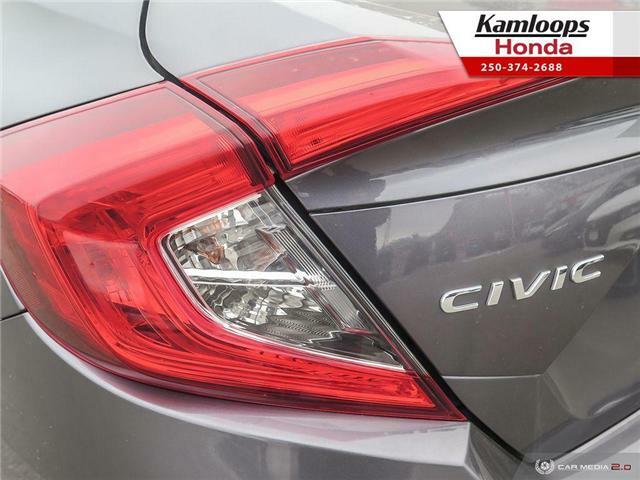 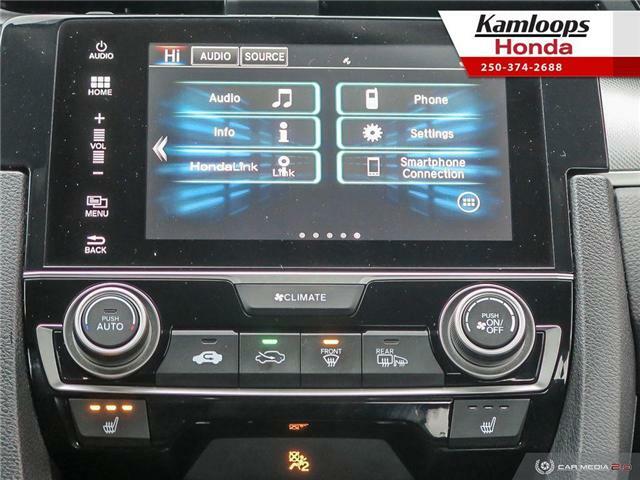 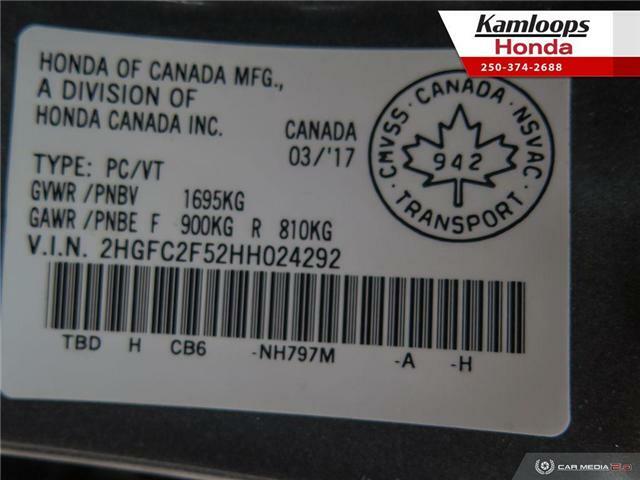 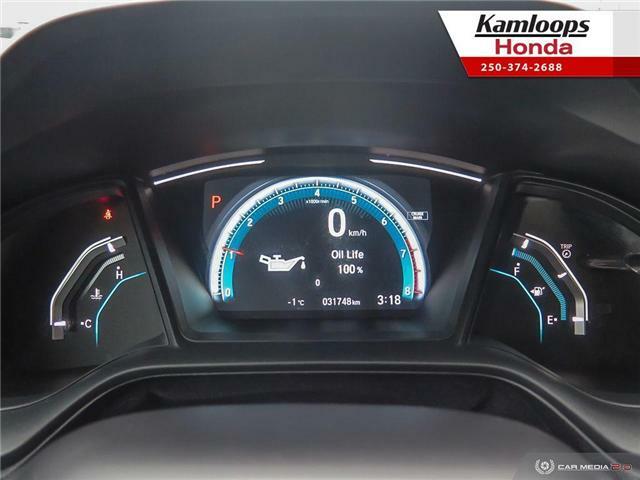 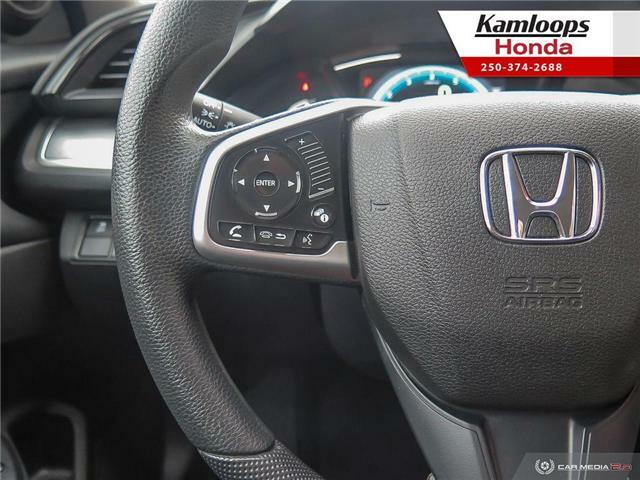 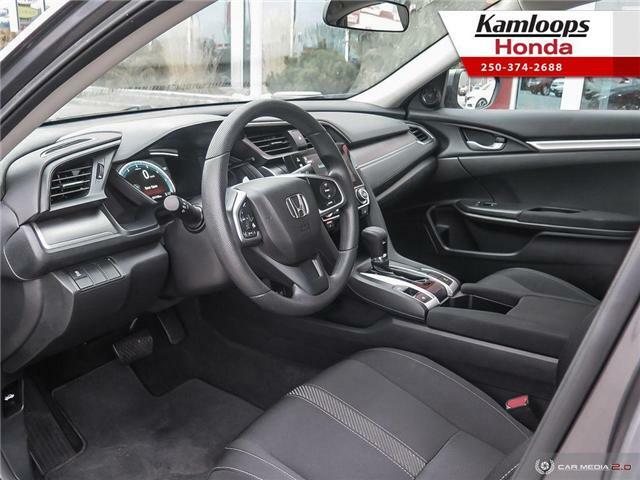 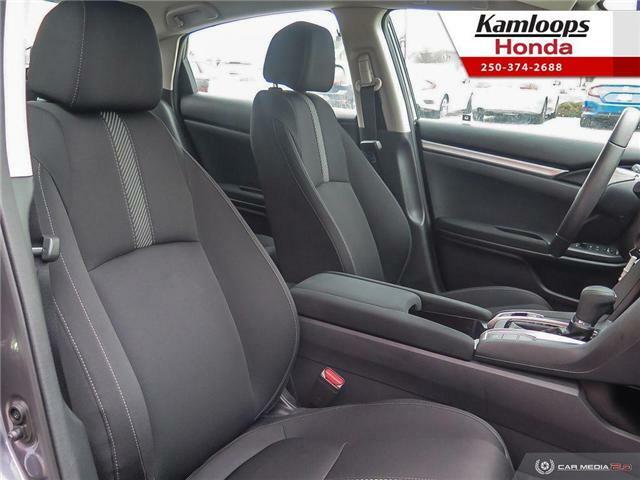 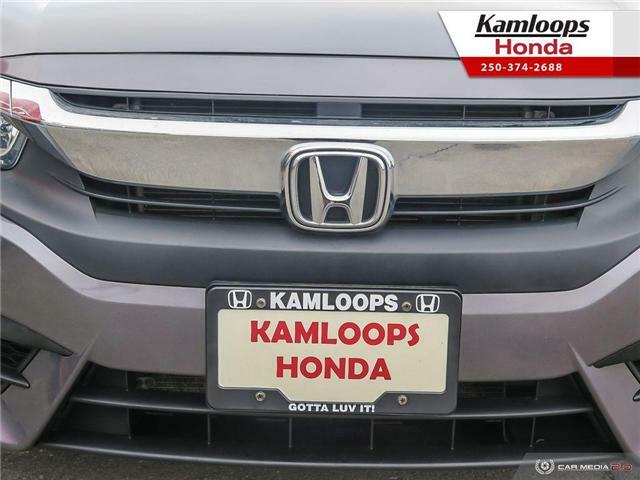 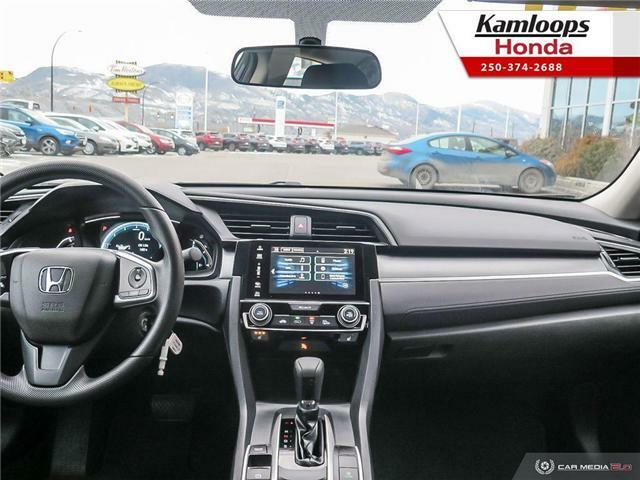 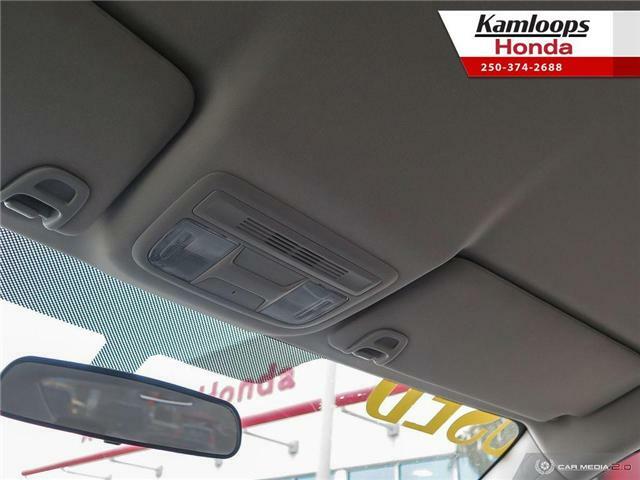 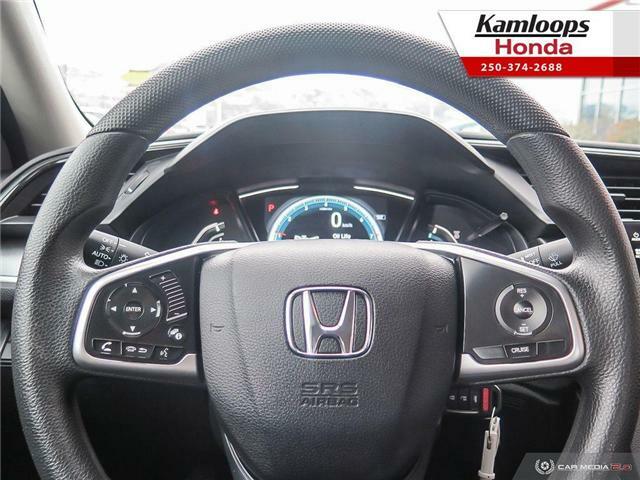 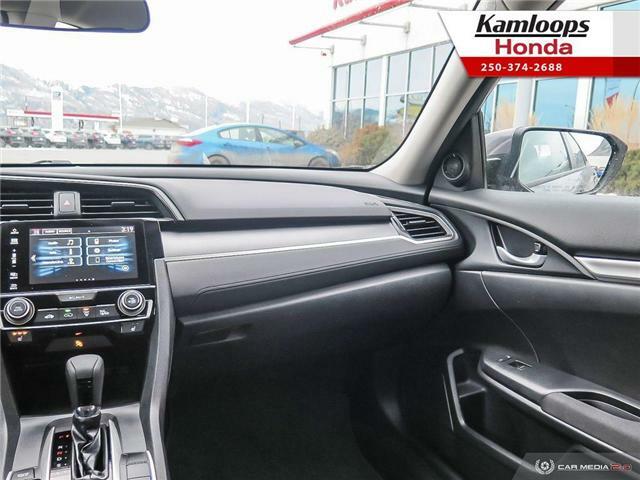 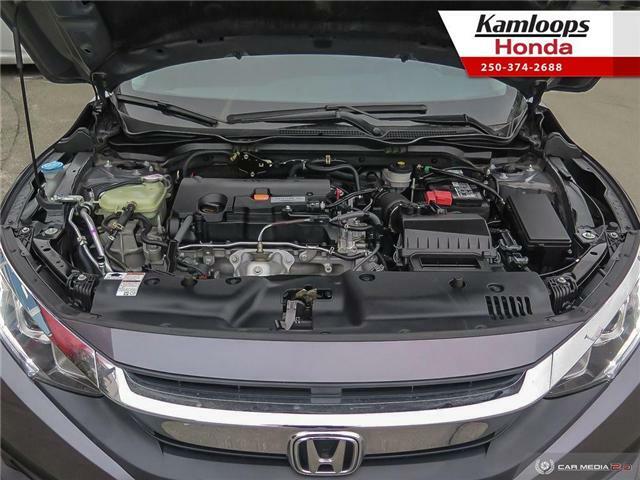 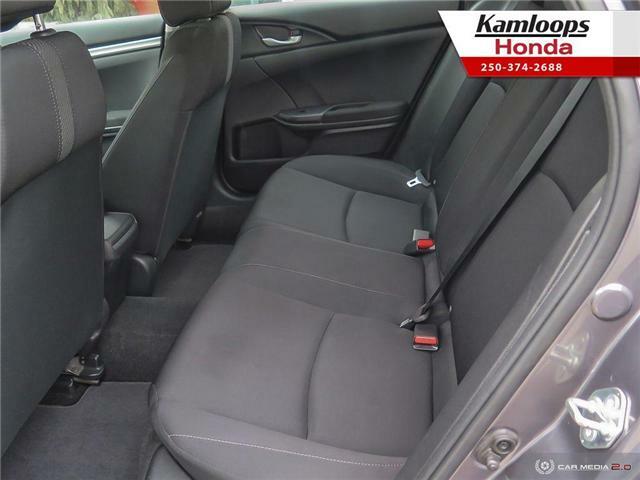 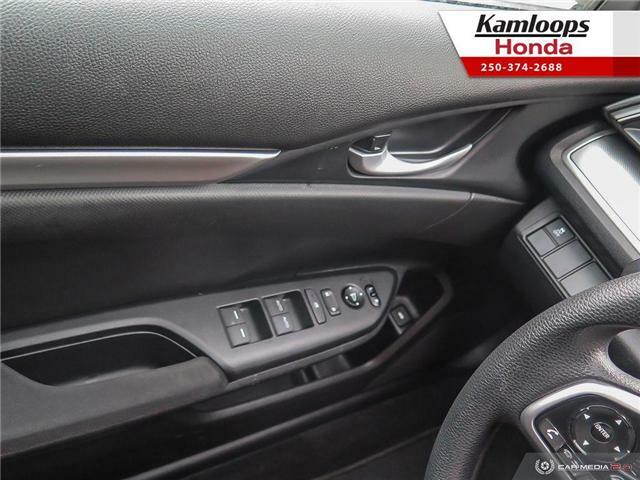 This Civic has some great features such as Bluetooth, Cruise Control, Touch Screen Display, Multi View Rear View Camera, Heated Front Seats, Apple Carplay/Android Auto and more! 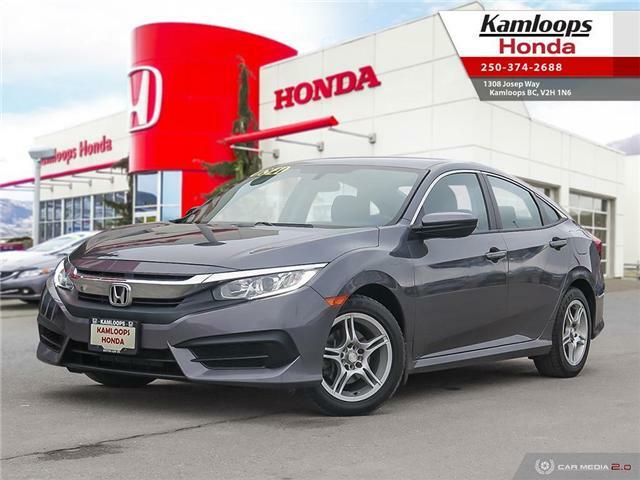 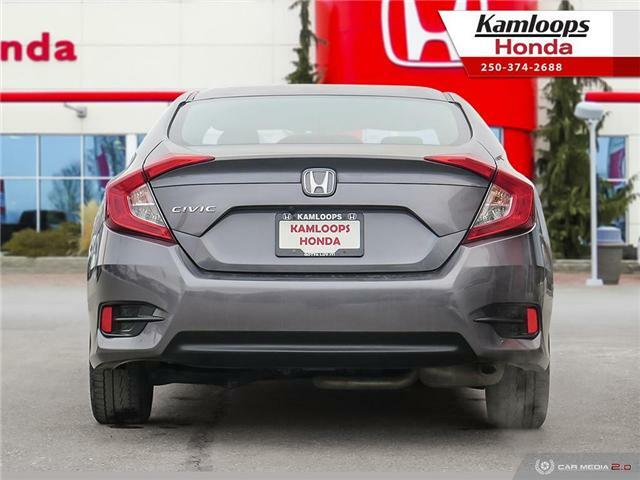 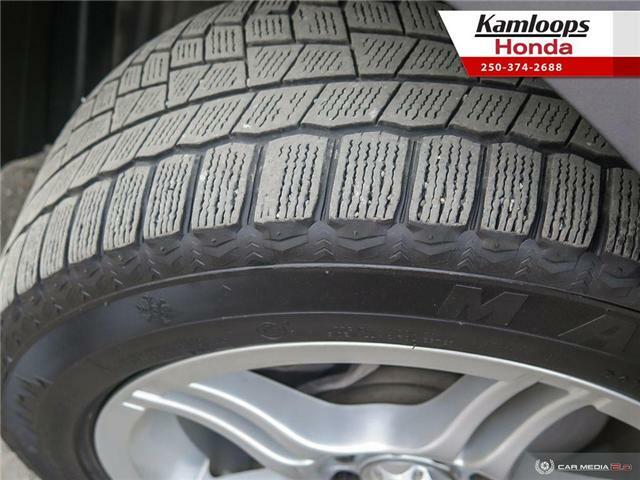 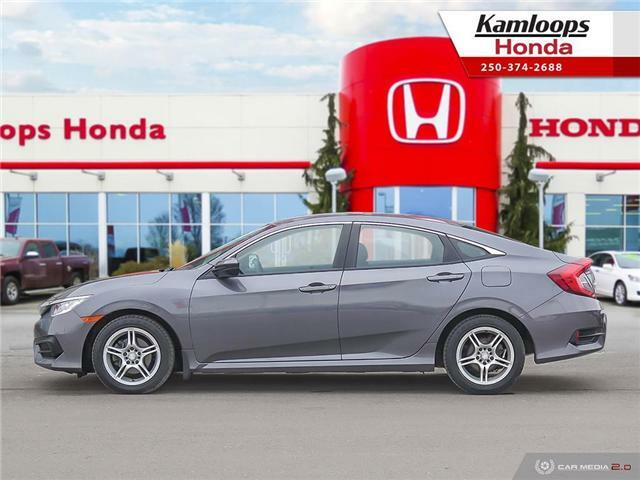 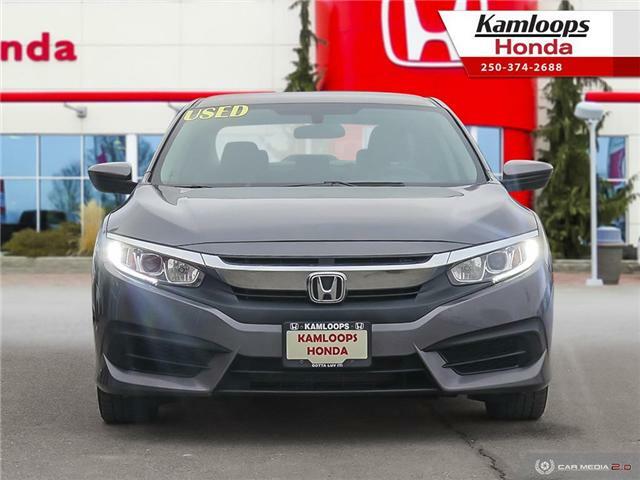 To book a test drive call us at 250-374-2688, or come visit us at 1308 Josep Way to test drive this 2017 Honda Civic LX Today!